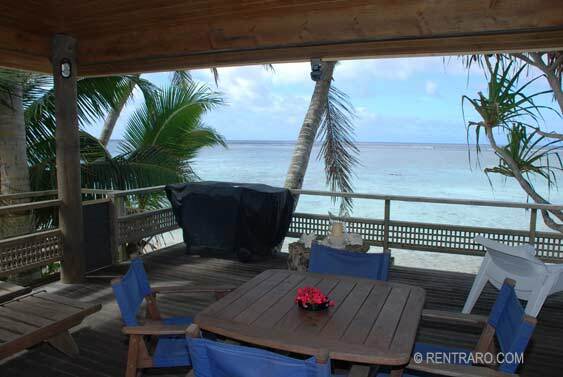 Located in the village of Vaimaanga, and nestled amongst old coconut and pandanus trees, Vaka Beach units front onto one of Rarotonga's most tranquil lagoon areas. 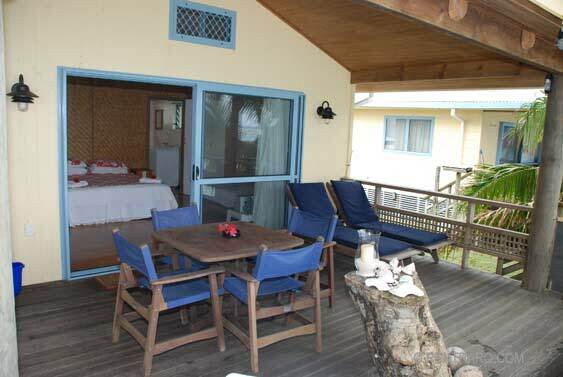 Two spacious studio units both with large covered verandahs, look over white sandy beaches and the turquoise lagoon, fancy a swim... its only seconds away from the front door. 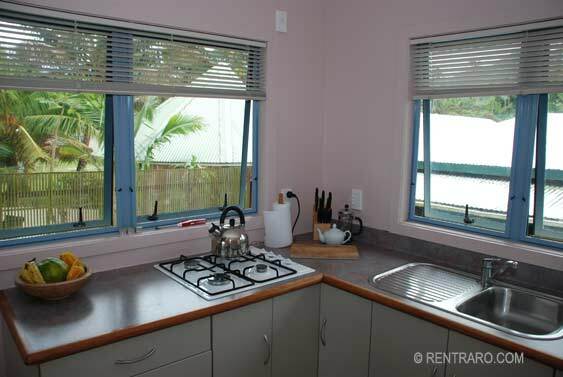 Both units have BBQs and outdoor dining. 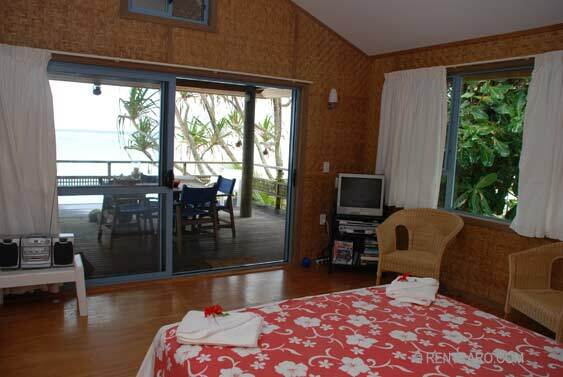 Inside thru sliding doors is the studio itself, with wood floors and tropical bamboo lining the walls, the feeling is definitely island comfort. 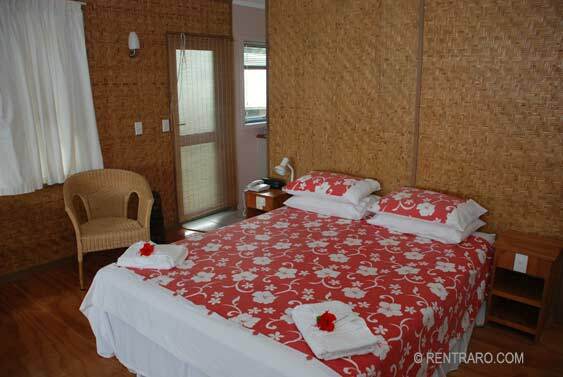 From the king size bed, the lagoon outside beckons. 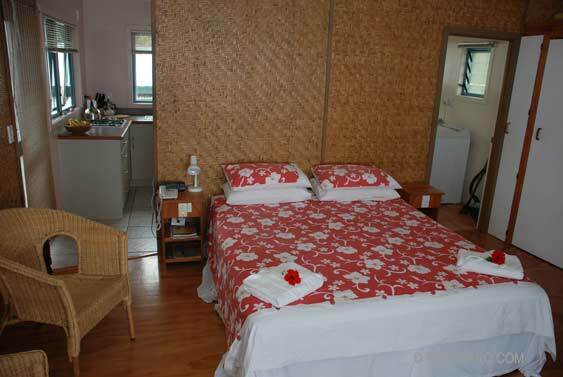 The studios are finished with a spacious modern kitchen at the back and a modern shower/bathroom and laundry. For dining and supplies, one of the areas best restaurants the Vaima is literally a stones throw away and Wigmores seven day a week super store is a three minute stroll for any supplies or cravings that need to be filled. 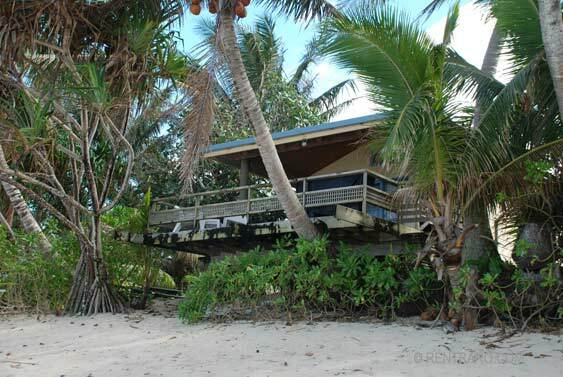 Inland is a lovely walk thru the islands numerous plantations, ending at Wigmores waterfall. 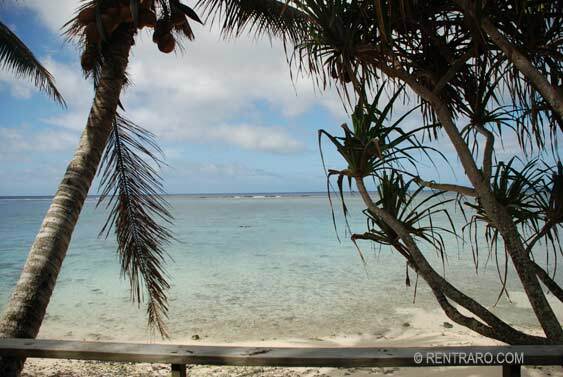 Despite the easy access to the outside world, sitting on the verandah, listening to the waves and watching the lagoon change from one blue to another is the closest thing to being in space that most of us will ever experience, and it's a lot warmer. Time will lose its meaning and the only nagging question will be what to eat, and when to swim or sleep... Island life at its purest. 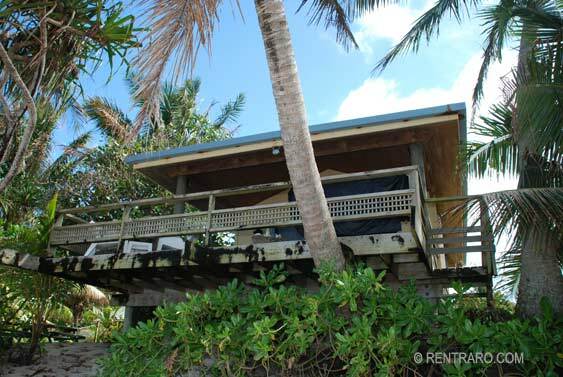 For full tariff information and availability contact Eddie at Rentraro and quote "Vaka Beach Units".